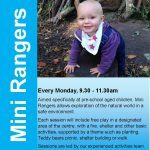 Open to pre-school children, Mini Rangers gives young children the chance to explore the outdoors in a safe, fun environment. 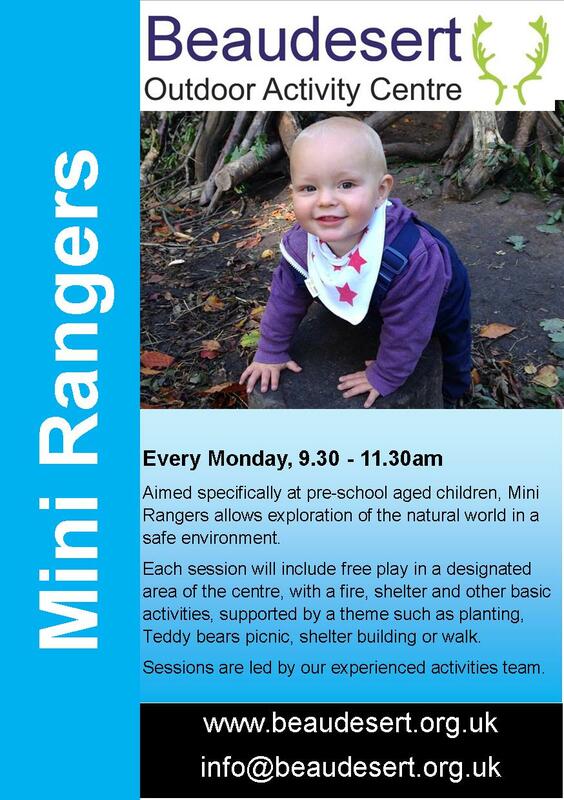 Mini Rangers takes place on Mondays from 9.30am until 11.30am. For further information, please click the image. 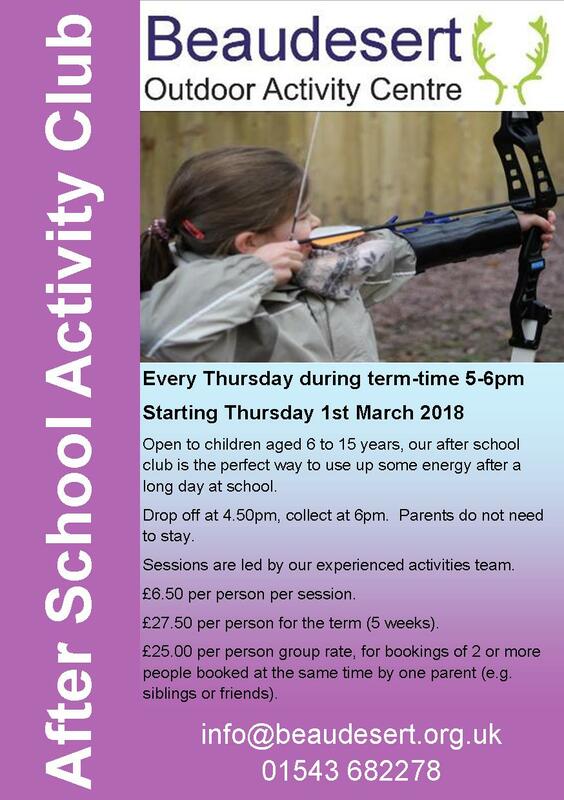 The after school club takes place every Thursday during term-time from 5pm until 6pm. 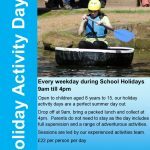 Each session includes a different adventurous activity each week and costs £6.50 per young person per session (with discounts for signing up for every week in advance). 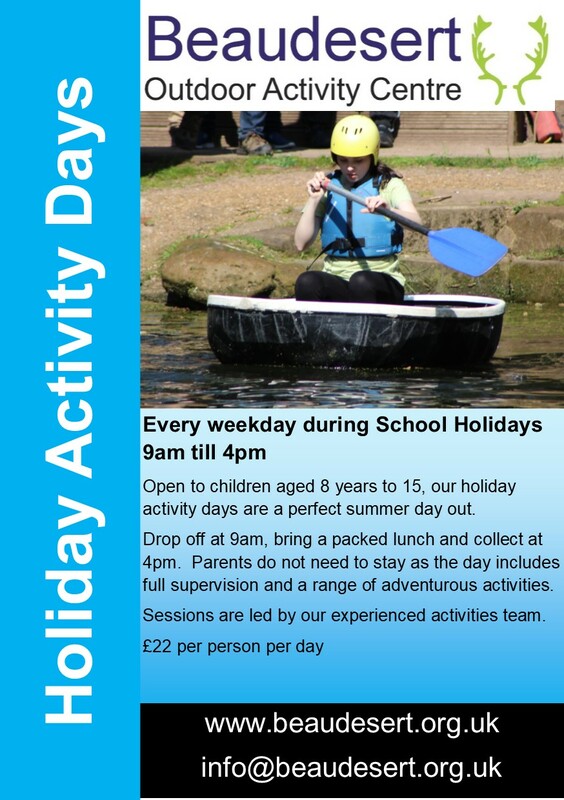 These take place every school holiday, running Monday to Friday from 9.00am until 4.00pm. 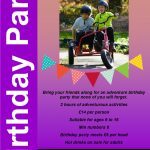 They include a range of adventurous activities during each day and cost £20.00 per young person per day. 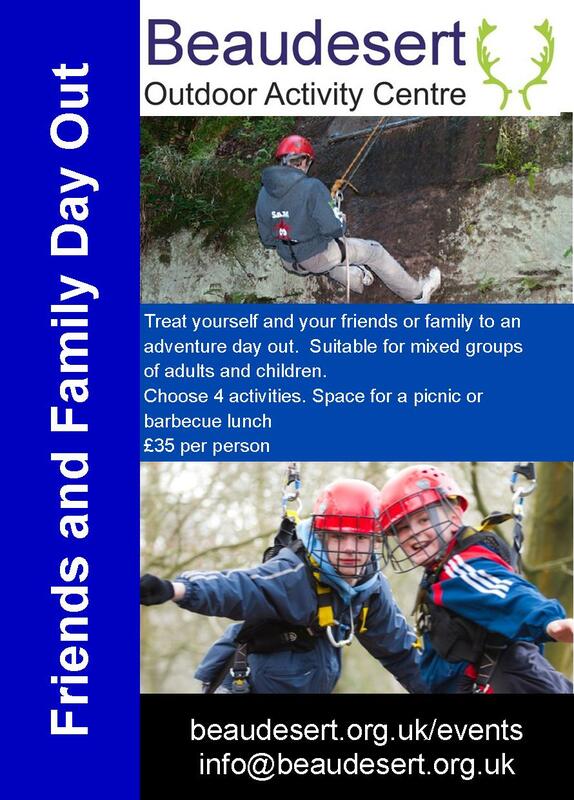 An adventurous day out which includes four of our adventurous activities plus space for your own picnic or barbecue. 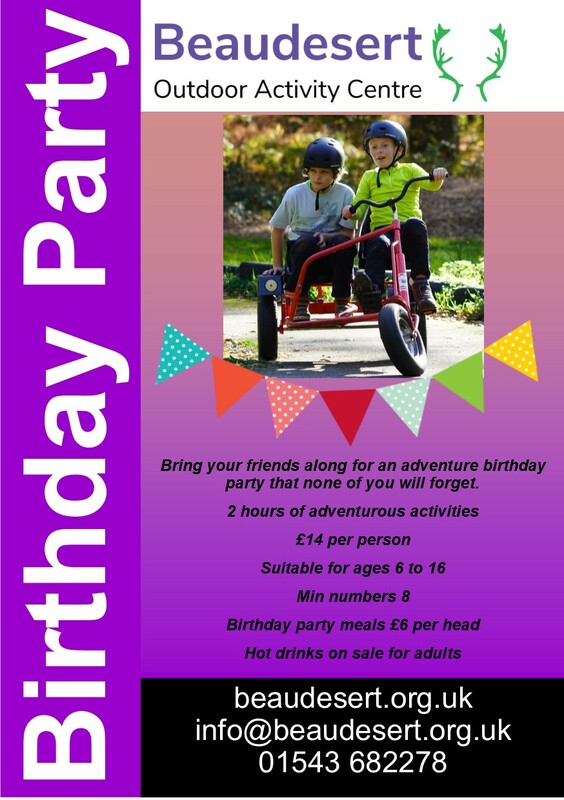 Bring eleven of your friends along for an adventure birthday party that includes two adventurous activities of your choice from our extensive list and an outdoor shelter for your own picnic or party tea. Costs £12.00 per young person. Food is also now being offered as extra. 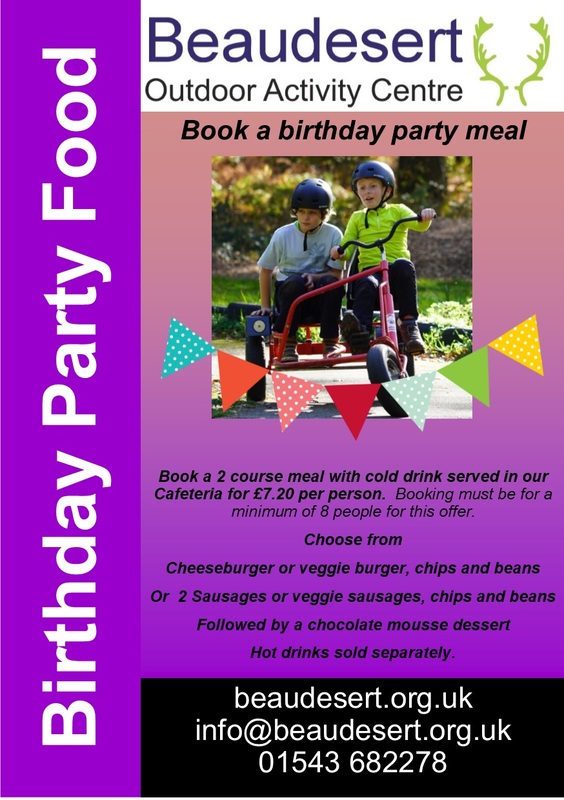 Enjoy a two course birthday party meal including cold drinks in our Cal Day Cafeteria. Hot drinks are available at an extra cost. For further information, please click the images. 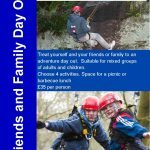 Come and stay at Beaudesert Outdoor Activity Centre and experience the amazing Beaudesert Park Estate Only open to family groups. Camp fee includes use of toilet and shower facilities, evening activity (disco or campfire) and free activities including crazy golf, frisbee golf, orienteering and audio history trail, or why not bring your bikes and cycle or walk into Cannock Chase. 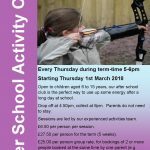 Try some new Adventurous Activities: Archery, Crate Stacking, Climbing, Monkey Trees, Axe Throwing, Fencing, Quarry Zip Wire, Eliminator, Caving Simulator, Greasy Pole. 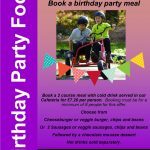 £8 per person per activity. Online Booking soon. Own tents £8.00 per person per night. We are also open to local businesses in quieter times through the use of our facilities and corporate volunteering. Please contact us for further details on the packages below. A full day of activities designed to suit your teams’ goals such as leadership, communication or problem solving. The cost is £65.00 per person. Half a day inside one of our rooms for your meeting, training or presentation, followed by lunch and the rest of the day on our adventurous team building activities. The cost is £54.00 per person. Come and make a lasting difference to Beaudesert by volunteering on one of our community projects that will add value to our site, while helping you with team building, away from the office environment. Lunch is provided.